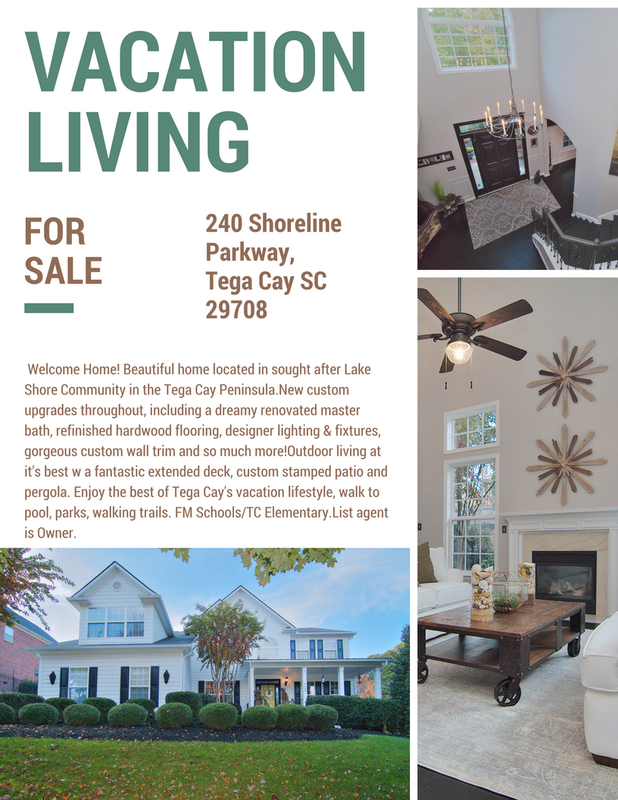 This new listing will take your breath away! Open House being held Saturday and Sunday ~ 11/11 -11/12 ~ 1 PM – 3 PM both days but if you can’t wait, call now for a private showing! Click here to see more!